Fast and accurate measurements are a prerequisite in automotive engine controls. Our measuring sensors can be used in a variety of ways to optimize your individual application and make it more efficient. Trafag force sensors determine torque, bending forces and axial load (tensile and compressive forces) for you. Thanks to its robust and small design, our torque sensor can detect dynamic force movements even in small installation spaces, such as between the engine and the manual transmission. Oil, water and dust cannot affect the measurements. High operating temperatures, which are common in the automotive industry, are no obstacle for our sensor. 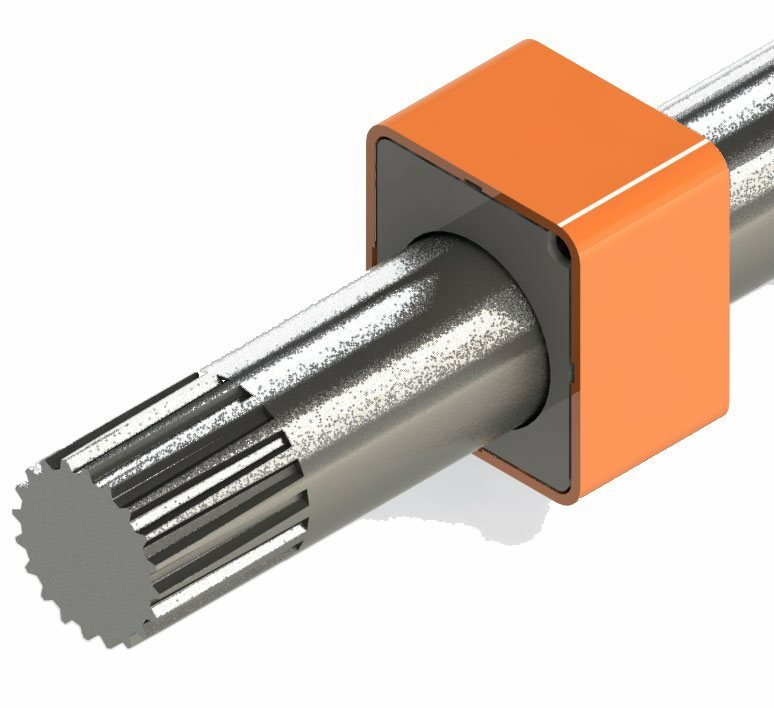 Suitable components can be used to map a temperature range from -40 ° C to 125 ° C. With a high intra-system sample rate of up to 1 kHz and a high accuracy of up to 2% of the full scale, our torque transducers are ideally suited for mass production applications in the automotive industry. 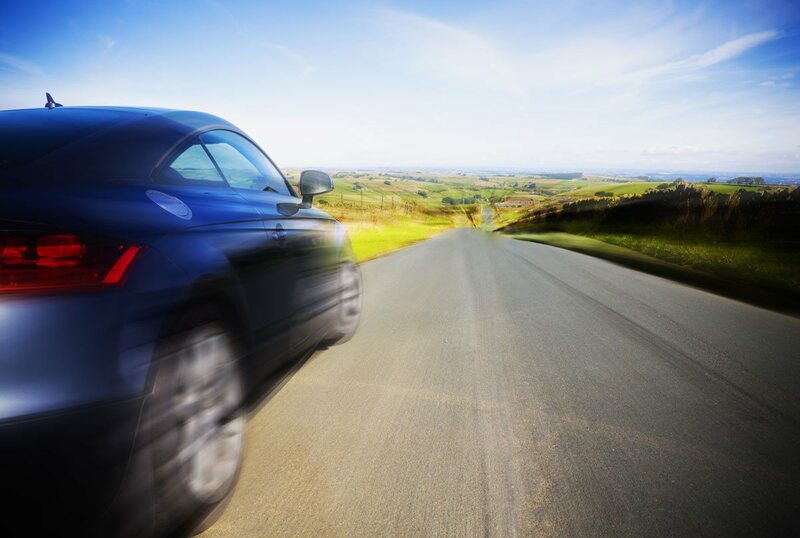 Sensor technology forms the basis for many active and passive safety systems and is therefore an important part of a vehicle. Sensors are, so to speak, the sense organs of an automobile. As part of the electronic control system, they have the task of detecting physical quantities in order to then convert them into electrical signals. The information that the sensors process and relay is essential for many security systems. The more advanced the sensor development, the more powerful the safety systems in cars become.